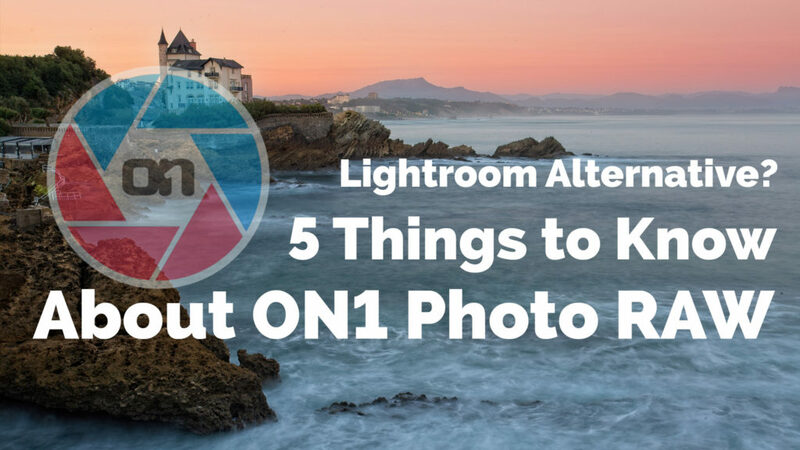 At ON1, we give you the features you want and use most from the Lightroom® and Photoshop® worlds in a single application. A Lightroom alternative that provides an all-in-one solution to save you time and simplify the way you work with your photos. 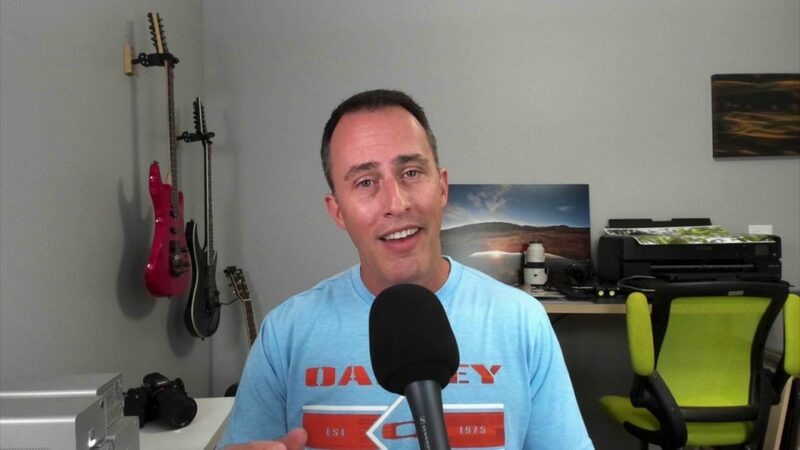 We’ve seen questions asking how ON1 is different from Lightroom and want to share 5 Things to Know About ON1 Photo RAW for those looking for a Lightroom alternative. 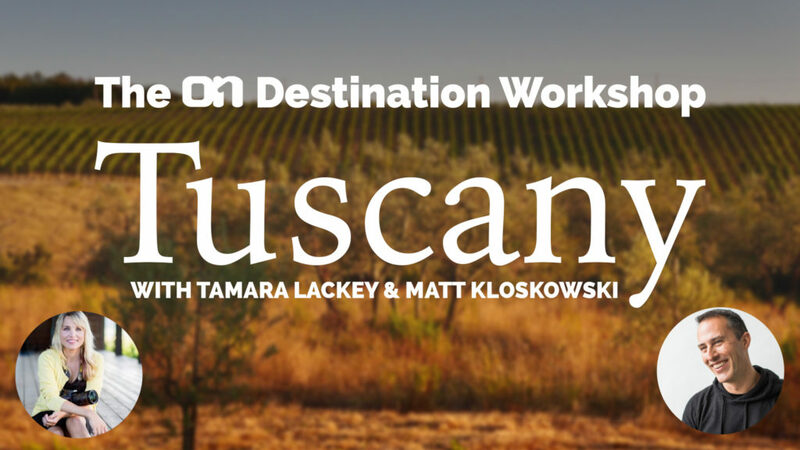 We are very excited to announce and invite you to the very first ON1 Destination Workshop in Tuscany! Join hosts Matt Kloskowski and Tamara Lackey an all-inclusive 5 day and 4 night immersion in photography, exploration, education, and photo editing from September 22- September 26, 2019. This is an opportunity you won’t want to miss. The entire workshop will be housed at a centuries’ old villa in the heart of Tuscany. This artists’ retreat and private villa, surrounded by nearly 100 acres of forest, fields, olive groves and vineyards, will be exclusively rented to the workshop group. If you are looking to save a few clicks, learn new shortcuts, or optimize your workflow, keep reading. 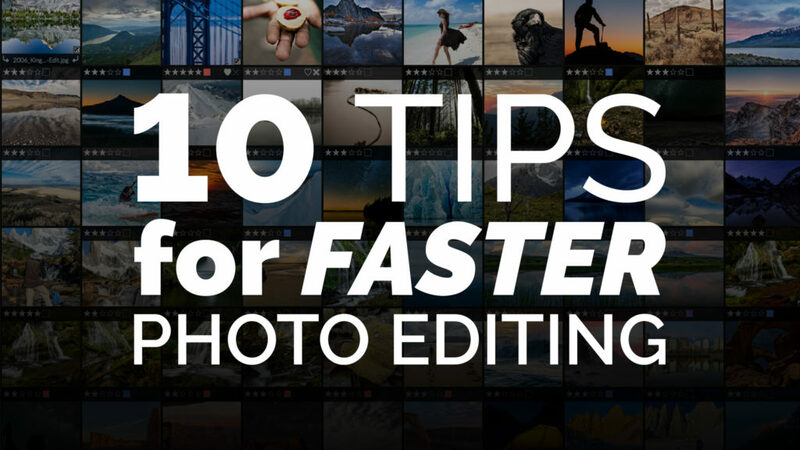 I’ve put together ten tips which can help speed up your photo editing workflow in ON1 Photo RAW 2019. 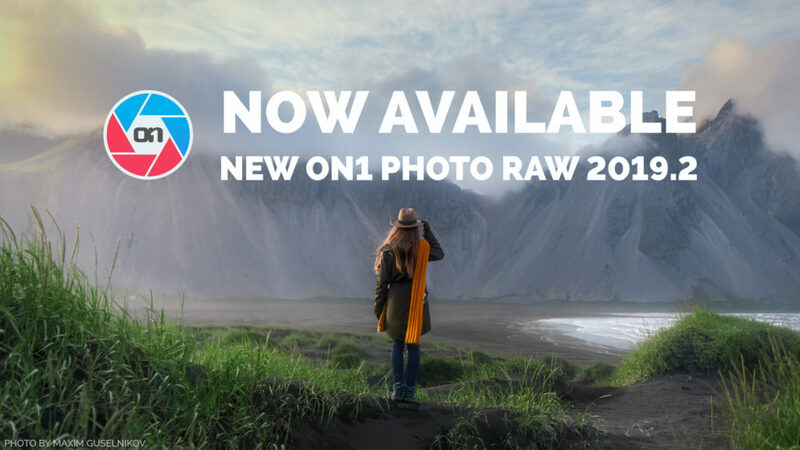 Many of the tips you can find in our trusty ON1 Photo RAW 2019.2 User Guidebook, and I list the page number and link where you can find a more detailed explanation for specific tips.